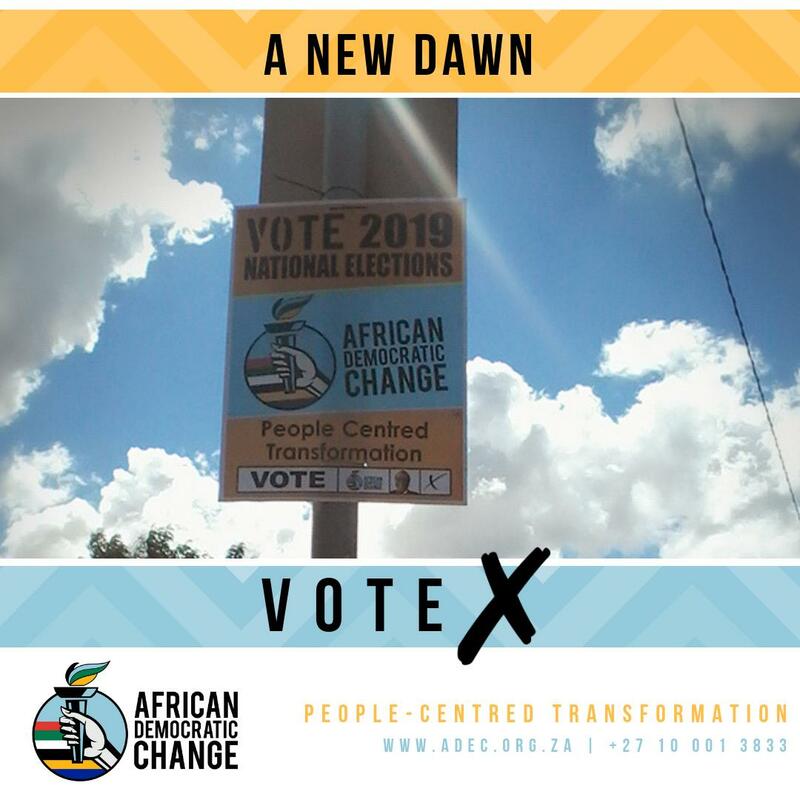 We are working for People-Centred Transformation and wish to create a new dawn for a new South Africa! 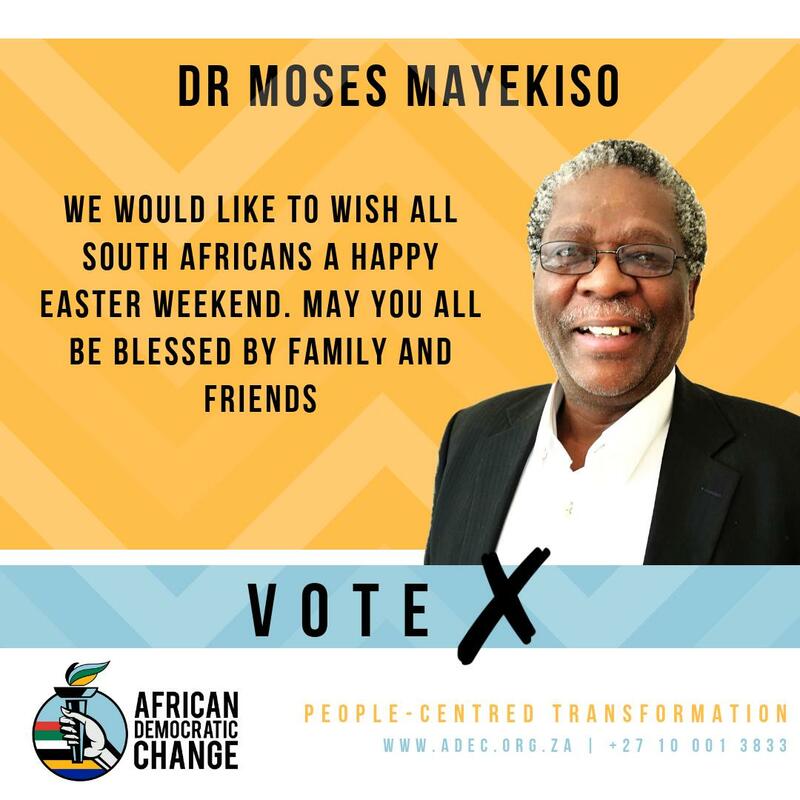 Vote for CHANGE. 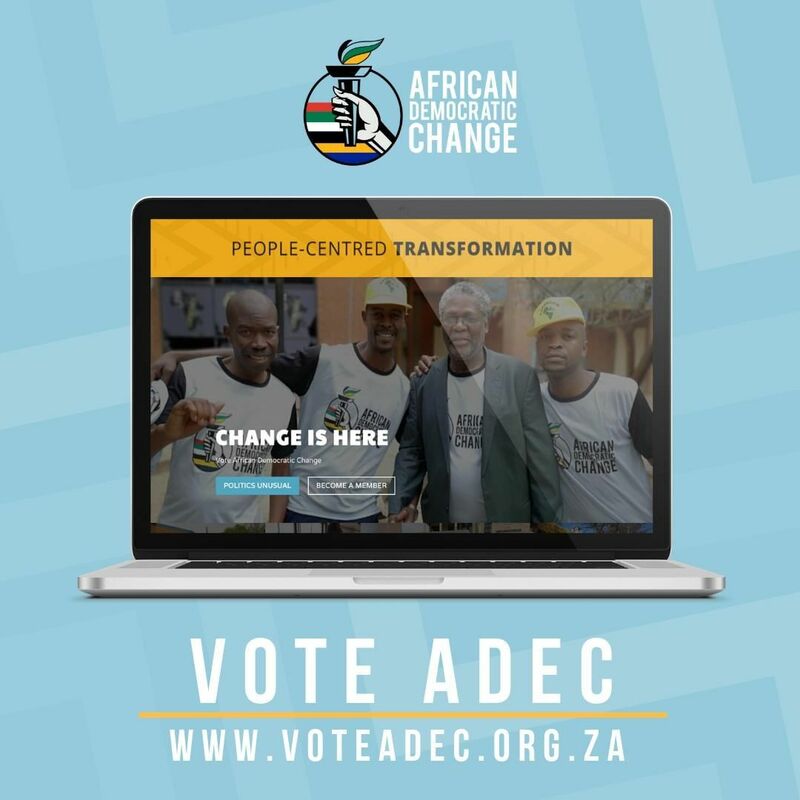 Vote for African Democratic Change.